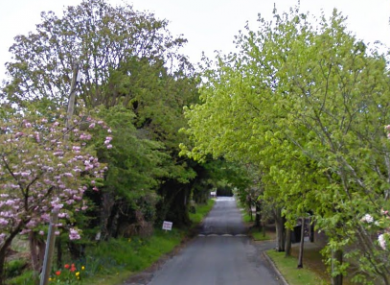 A CYCLIST IN his 50s has died after a morning collision in Co Louth. The collision happened at Birch’s Lane in Blackrock with gardaí saying they were called to the scene at about 7am. The man was pronounced dead at the scene a short time later before his body was removed to Louth County Hospital. A post-mortem examination will be carried out with the local coroner also notified of the tragedy. The road has currently been closed off with garda forensic investigators requested to attend the scene. Anyone who may have travelled on Birch’s Lane between 4am and 7am this morning is being asked to contact gardaí at Dundalk Garda Station. Email “Cyclist killed after early morning collision in Co Louth”. Feedback on “Cyclist killed after early morning collision in Co Louth”.